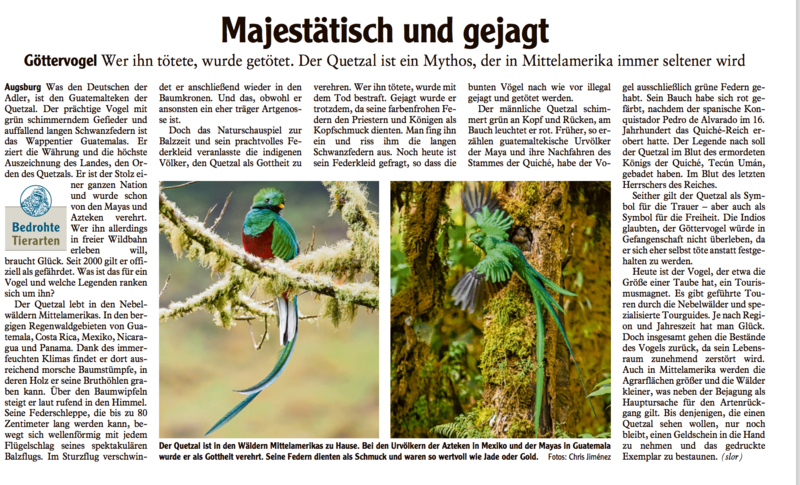 A couple of weeks ago a few of my Resplendent Quetzals images appeared at the Augsburger Allgemeine, in the Mensch & Tier section. Maybe you saw it in person if you live in the south of Germany. 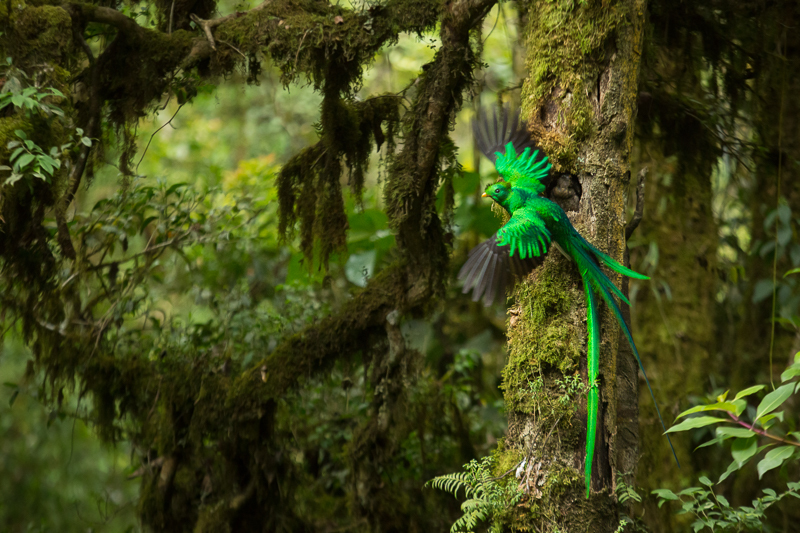 It is a nice article about the history, behavior and of these magnificent birds and illustrated with two of my images.